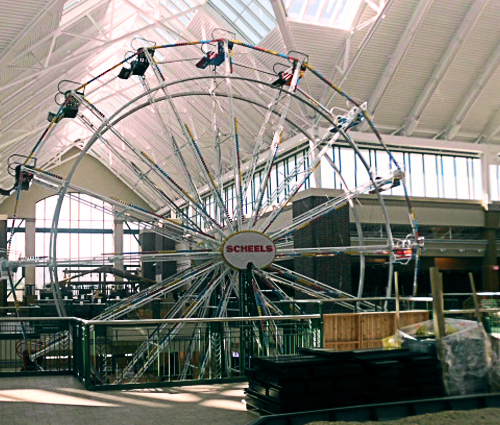 Scheels | Professional Systems Technology, Inc.
On September 29th 2012, Scheels opened its newest and the largest shopping experience in Sandy, Utah. This flagship store is located at the intersection of Auto Mall Drive and State Street just off the new 114th exit of Interstate 15 at the new One14 Shopping Development. Sandy’s 220,000 square foot Scheels retail shopping experience will showcase Utah’s largest selection of sports, sportswear, and footwear under one roof. 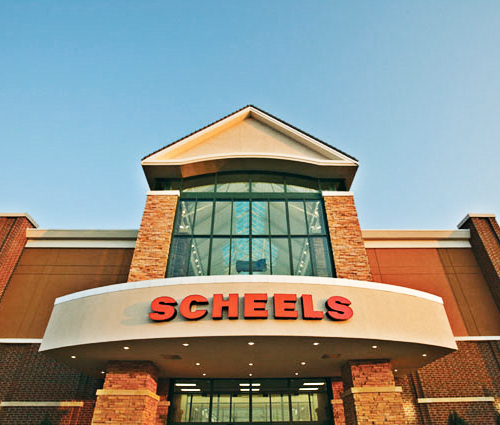 Unlike a typical sporting goods store or department store, the new Sandy Scheels will be a collection of entertainment venues, as well as women’s, men’s, youth, specialty, and sport and game shops. Brand-name concept shops by Nike, adidas, Columbia, Under Armour and The North Face will feature the best sport apparel products. Each shop will be staffed with experts who will focus on their passions. Products Used: For the Fire Alarm System PST installed an EST-3 Audio-evac system that integrated to the background music system. We were also involved in installing the CCTV (Bosch), Access Control (FCWnx by UTC) and Security System (Ademco).